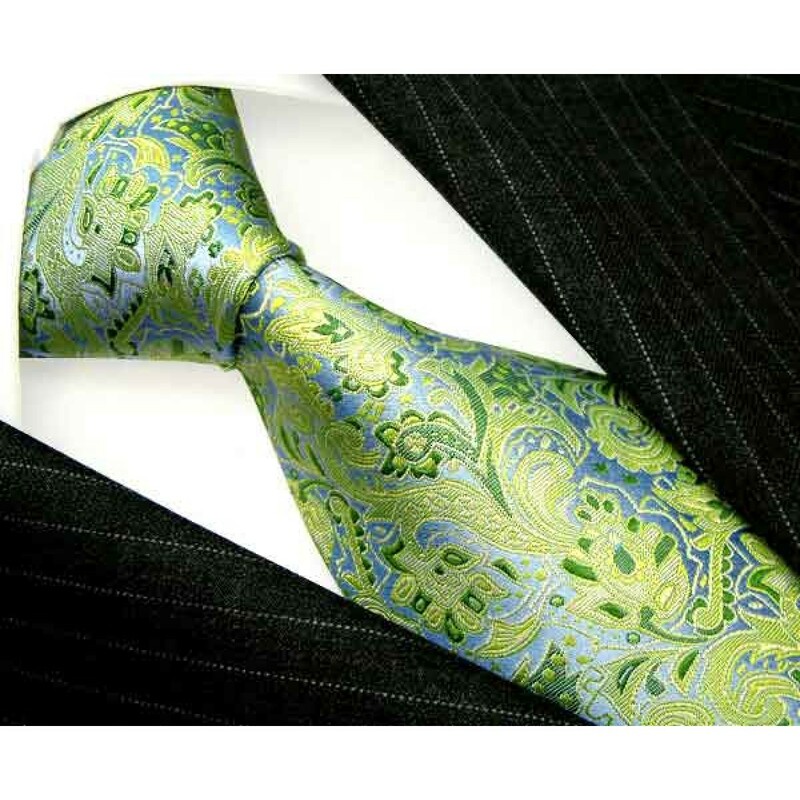 This individual mens tie made of pure silk convinces with a very comfortable fit. The unique, gorgeous floral patten in noble light green matches any shirt and will give you a rousing radiance. At a wedding you will leave an elegant impression! Also at business or an exclusive dinner, this accessory will be your perfect companion. 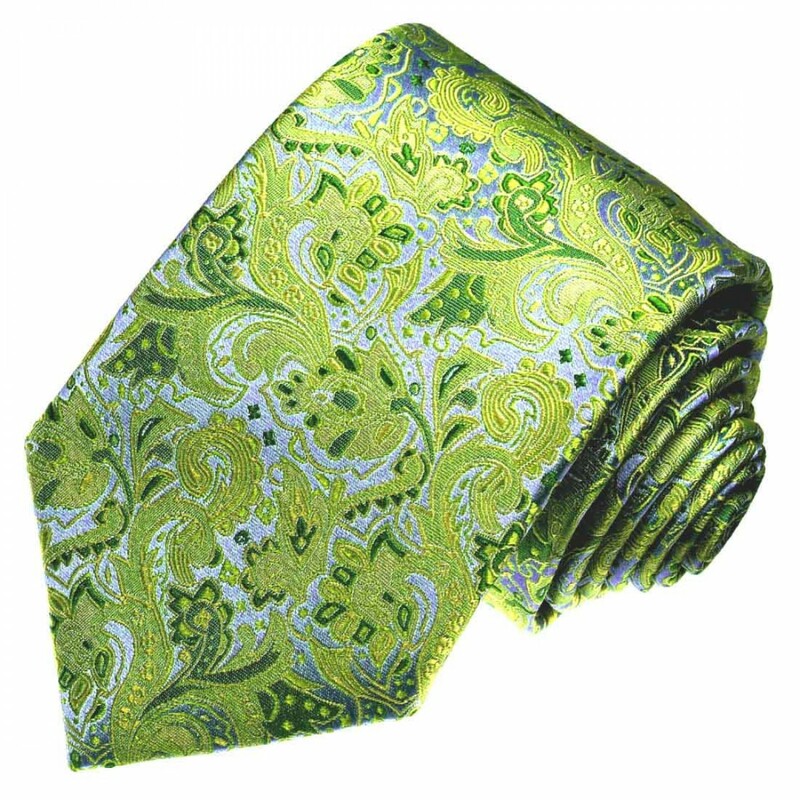 This individual LORENZO CANA silk tie with its outstanding paisley pattern in noble light green - high-quality and sustainable - perfectly coordinated colors and sensual shine. The mens tie fits many occasions and underscores the masculine elegance. Let yourself be carried away to the world of LORENZO CANA and experience the perfect combination of high-quality material and classic design. Buy your tie online for a wedding, business, family celebration or other occasions and experience true luxury! Whether in the office, at weddings, at family celebrations, at funerals or at a romantic dinner - the mens ties from the LORENZO CANA online shop will perfect your look for any occasion. Do not buy any accesoire to your elegant outfit: rely on the highest quality and amazing designs. The silk ties by LORENZO CANA not only offer beautiful patterns - from eye-catching to subtle - they are also made from particularly fine materials. The silk tie - only the best for men! You want to feel luxurious and show your elegance to the outside world through your style? Then a silk tie is just right for you! To make you enjoy your luxury product for a long time, we recommend that you release the tie knot immediately after dropping the tie. If you are on a journey, you can now store your neck tie securely in a tie case. At home, it is best to hang the silk tie straight and without wrinkles. 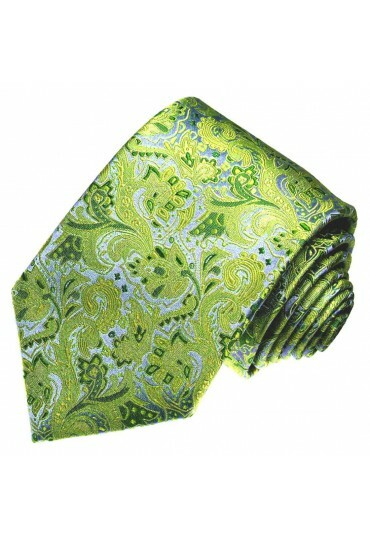 At LORENZO CANA you get the silk tie easy and safe online!